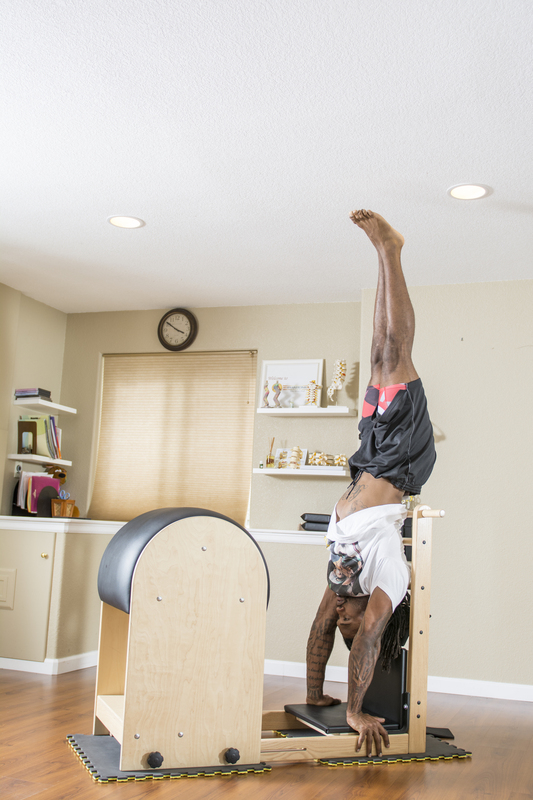 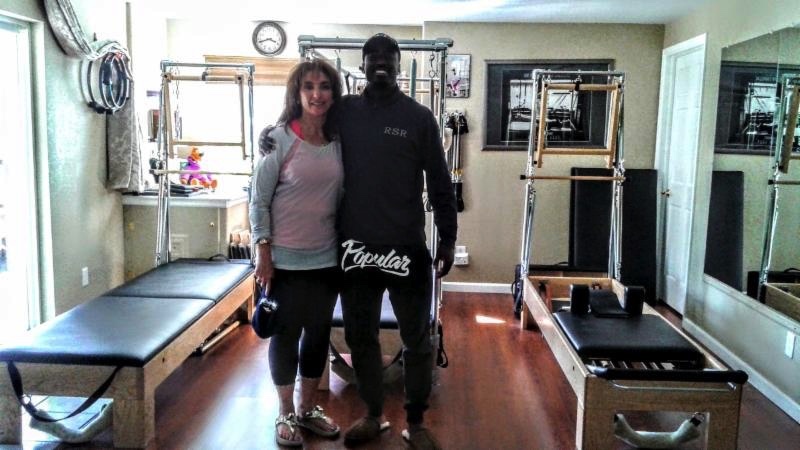 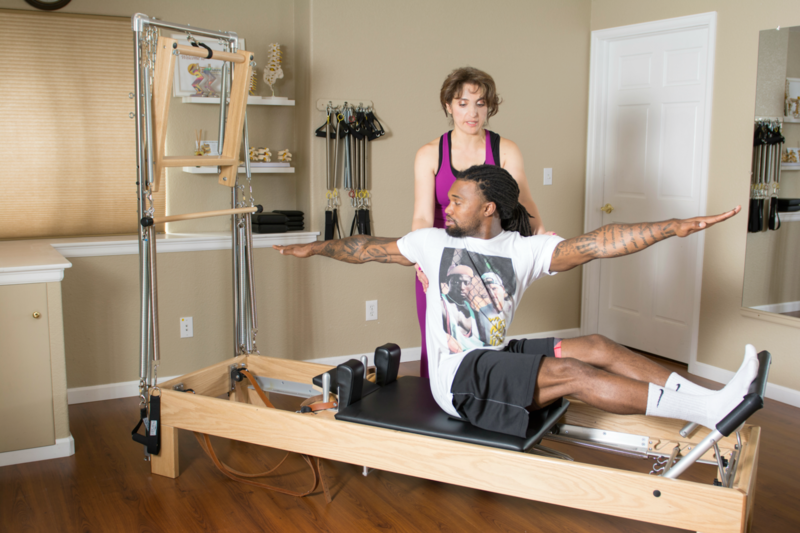 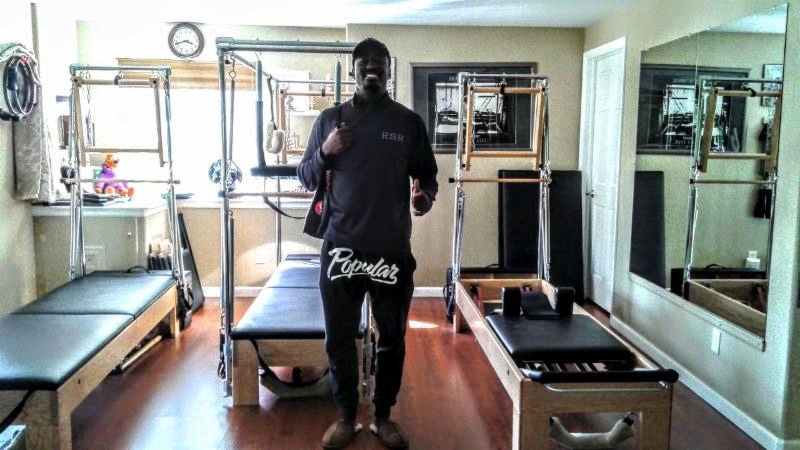 Pharonik Pilates has been home for many Denver Broncos football players who train with Magda on a regular basis. 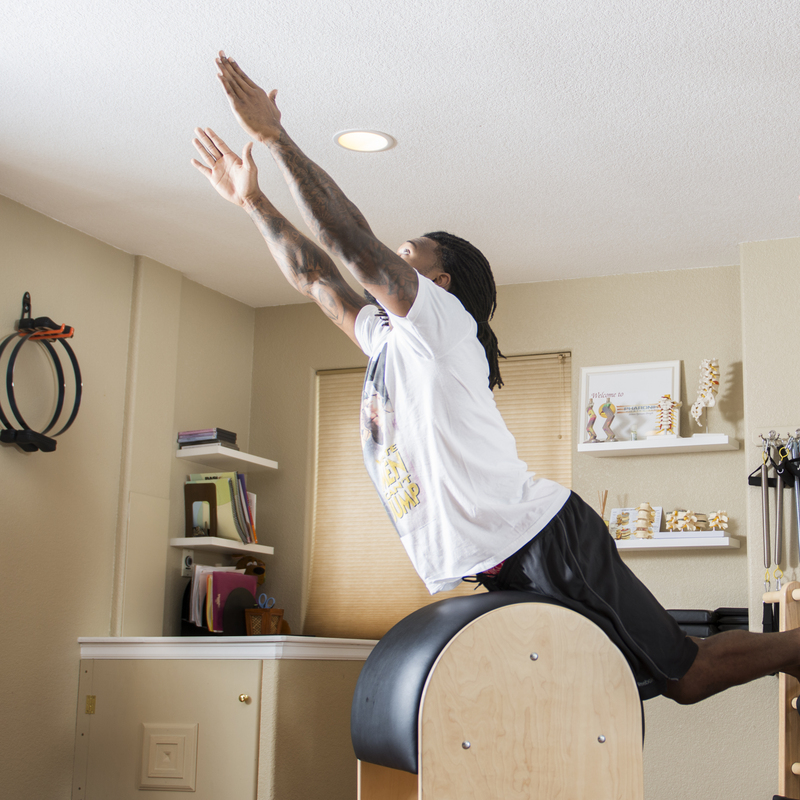 Pilates has become an integral part of their workout and training routine, helping the players stay strong and flexible year round. 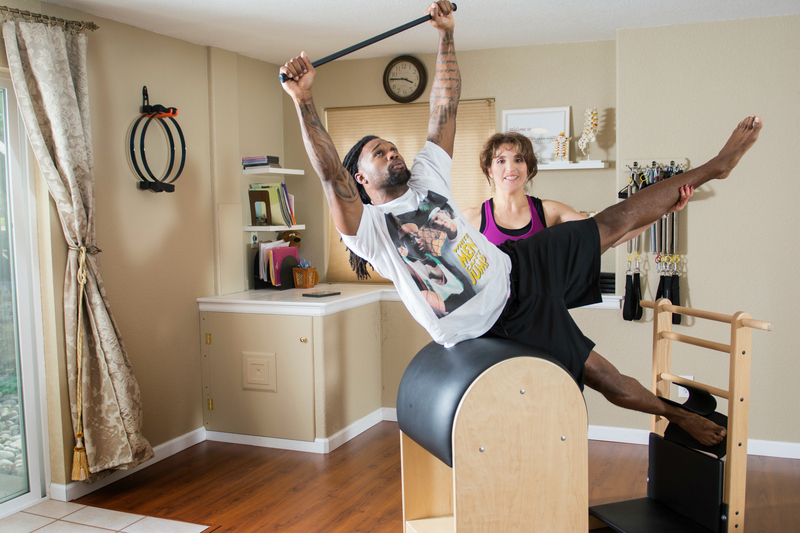 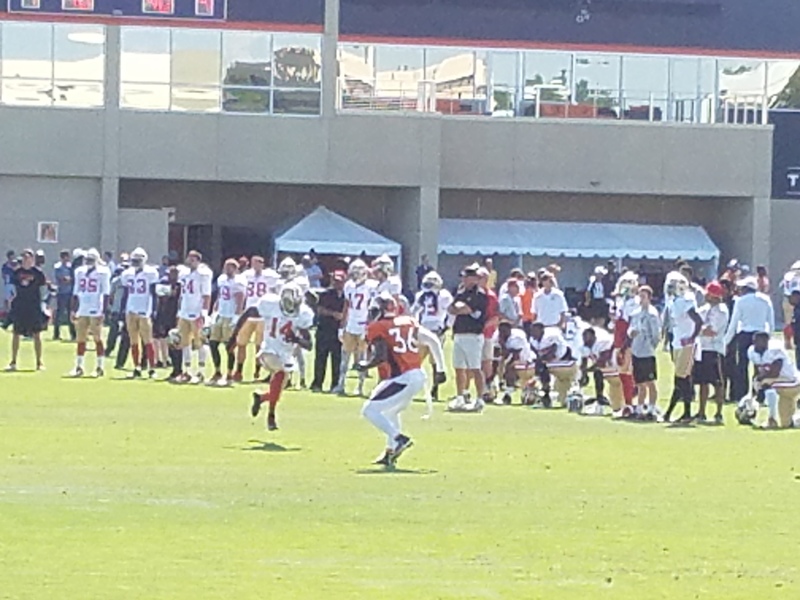 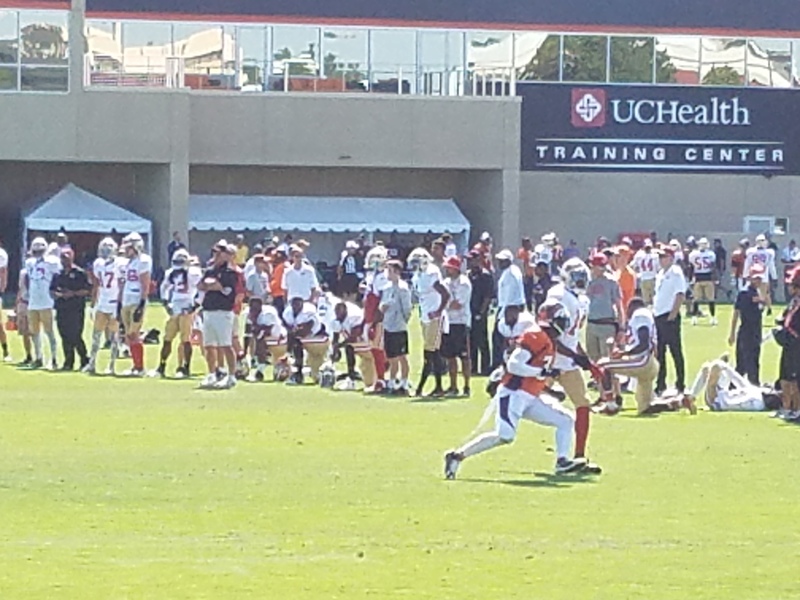 Magda was especially busy working with several players right up until Super Bowl 50. 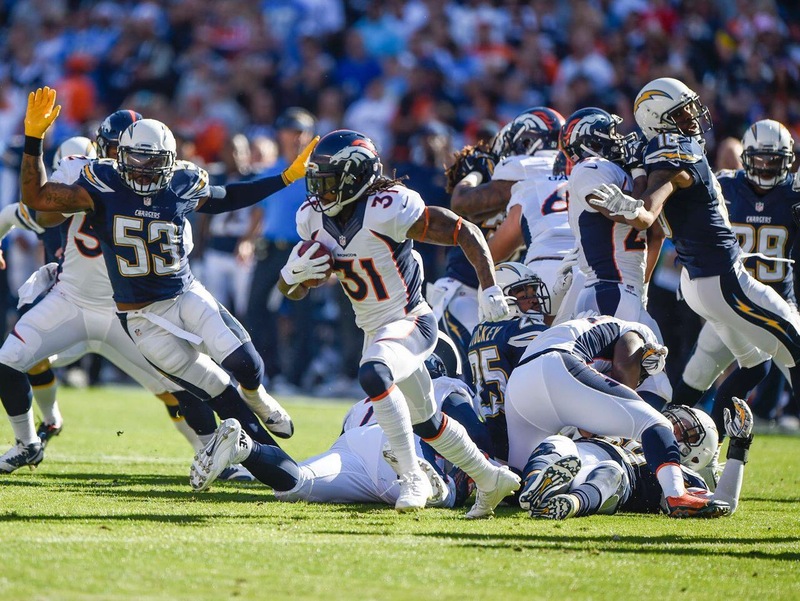 Congratulations Broncos!